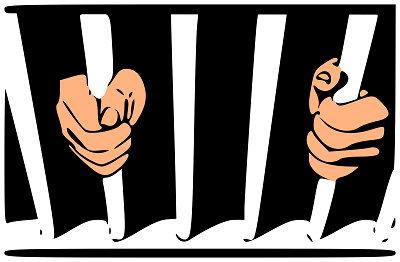 On January 10th, the New Jersey prisons reversed a ban on Michelle Alexander’s The New Jim Crow: Mass Incarceration in the Age of Colorblindness, after a letter from the New Jersey ACLU challenged the ban. 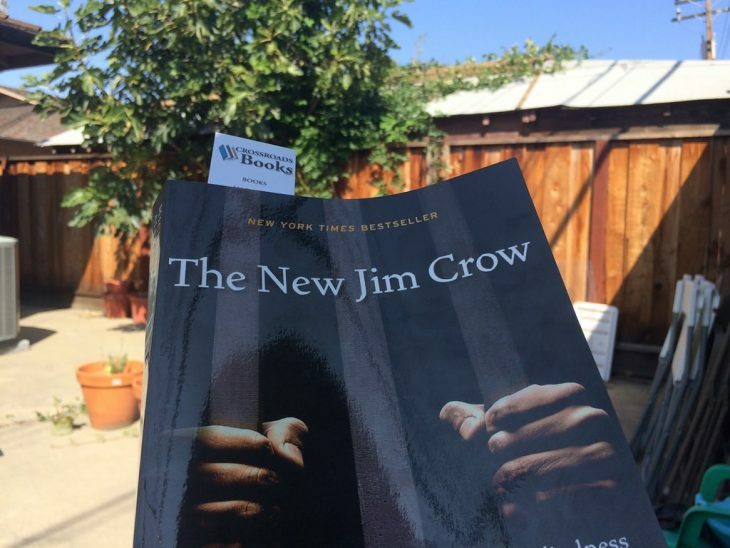 With a little reflection, it isn’t hard to see the bitter irony of banning prisoners from reading a book like The New Jim Crow, a book that argues that mass incarceration targets African-Americans in order to keep them in an inferior position both socially and economically. These men and women are made “socially dead,” to borrow a phrase from famed sociologist Orlando Patterson.